Woohoo! That is fog. Beautiful and mysterious! 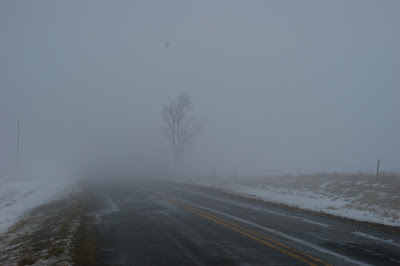 We've had a lot of "sea fog" around here lately - no snow, tho!